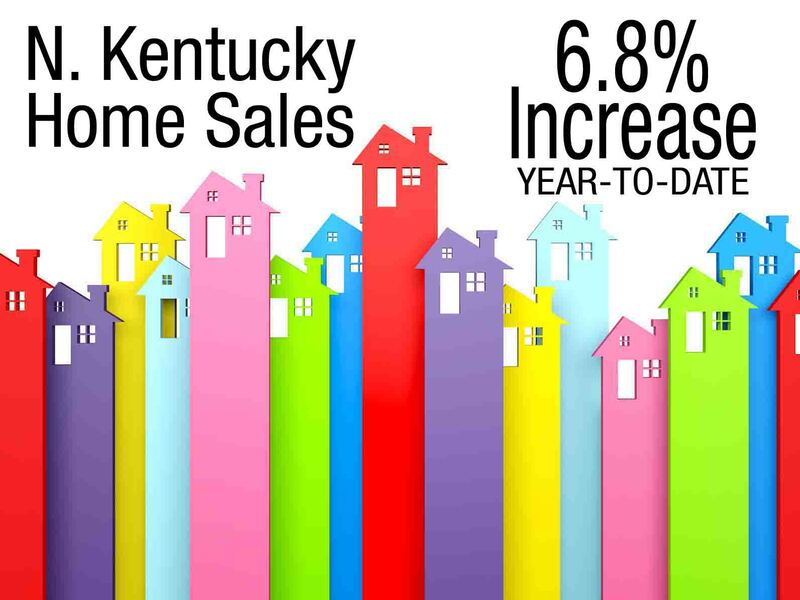 For 2014 year-to-date, home sales in Northern Kentucky have increased by 6.83% . This entry was posted in Real Estate, Statistics and tagged Northern Kentucky Home Sales February 2014 by susanaknabe. Bookmark the permalink.